Action at the statehouse might speed up broadband service and speed the placement of new cell phone towers around the state. The legislature today has approved uniform state rules to govern how local government manage applications for cell phone tower sites. The bill also establishes property tax breaks for companies that either speed up extremely slow broadband service or extend broadband to areas where it’s not available today. 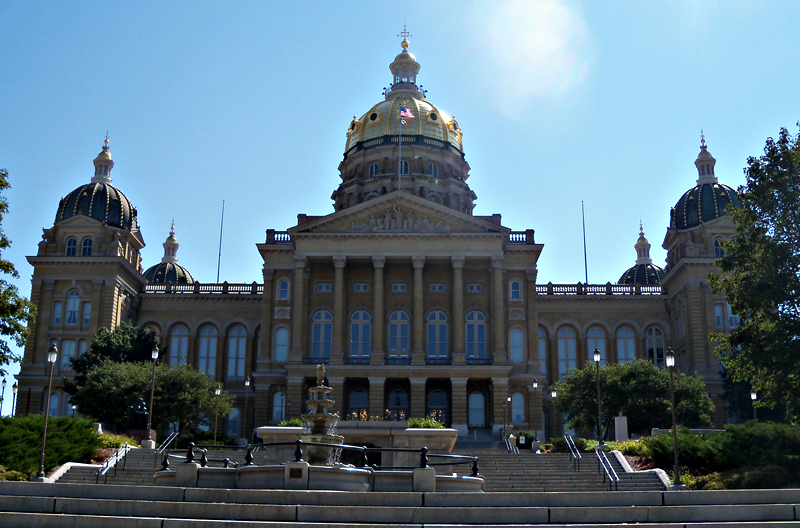 Senator Janet Petersen, a Democrat from Des Moines, raised concerns about previous proposals, but supports the final version which limits the property tax abatement to 10 years, but requires companies to ask for the tax break by 2020. The proposal also creates a state-run program to hand out grants to companies that expand broadband access in Iowa, but there’s no money set aside for it. The bill cleared the Senate late this afternoon on a 48-2 vote and House members passed it on an 82-11 vote at 9:15 p.m.